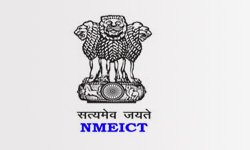 SRIT is the Remote Centre for IIT Bombay under the National Mission on Education through Information and Communication Technology (NMEICT), funded by Ministry of Human Resource and Development (MHRD), Government of India. Under this programme, IIT Bombay conducts two-week ISTE workshops during the vacation period in summer and winter. 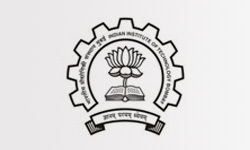 Live lectures are given by IIT faculty. The participating teachers attend at a remote center close to their own college, and also attend tutorial and lab sessions conducted in the same center. The lecture transmission and live interaction takes place through distance mode using the AVIEW technology and the internet, at selected remote centers across the country. Faculty coordinators are appointed at each remote center, to handle the technology infrastructure and other operational logistics. Additionally, for each workshop, there is a workshop faculty coordinator for that subject who will help in the conduct of labs and tutorials at that center. 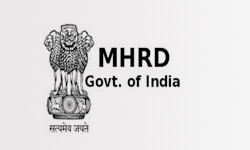 We invite expert faculty from various remote centers to a five-day Coordinators training workshop which is held in IIT Bombay, at least two months before the main workshop. These Coordinators then act as Workshop Coordinators during the main workshop, liaising between the participants at their Remote Centers and IIT Bombay from where the workshop is transmitted live. During the main workshop, the Workshop Coordinator at every center supervises the conduct of tutorials and Labs. All the lectures and tutorial sessions are recorded. The final edited audio-visual contents, along with other course material are released under Open Source. These contents can be freely used later by all teachers and students.